We got to see Tricia Helfer as Charlotte, the mother of Lucifer who escaped the Hell. We saw Luci and his angel brother getting tensed and worrying about the same at the end of the season 1. She told them that she had a reason to be there. But is she telling the truth? Can she be trusted? We will get to watch further in the upcoming episode. Maze has now got the responsibility to take care of his mother. So, she will be there. However, Charlotte is not a simple person to handle. Anyone can easily go into a long dispute. It would be more fun to watch her interacting with all the major characters. But, here comes the bad news for the fans. The next ep, i.e., 2 will not air on the next Monday. Instead, it will now air on next to next Monday. It’s because of the Presidential Debate between Democrat nominee Hilary Clinton and Republican candidate Donald Drumpf. So, it will be a part of discussions. If the series could air, it will relieve people those who are tired of politics. Below is the official synopsis for Lucifer S2E2. 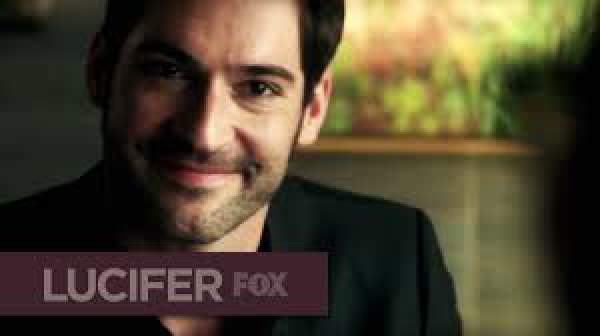 The next episode of Lucifer season 2 will air Monday, October 3 at 9:01-10:00 PM ET/PT on FOX. Previous articleKumkum Bhagya 19th September 2016 Episode: Alia framed Pragya in fake molestation charges; Abhi to support Pragya? Next articleThe Sims 4 Release Date, News & Updates: Latest DLC Expected in November 2016?